"Been There, Rocked That" returns as Prance Lo, Polo Pirata, Robbie Fingers and Blake Loington are joined by Shawn Pen, formerly known as Little Shawn. 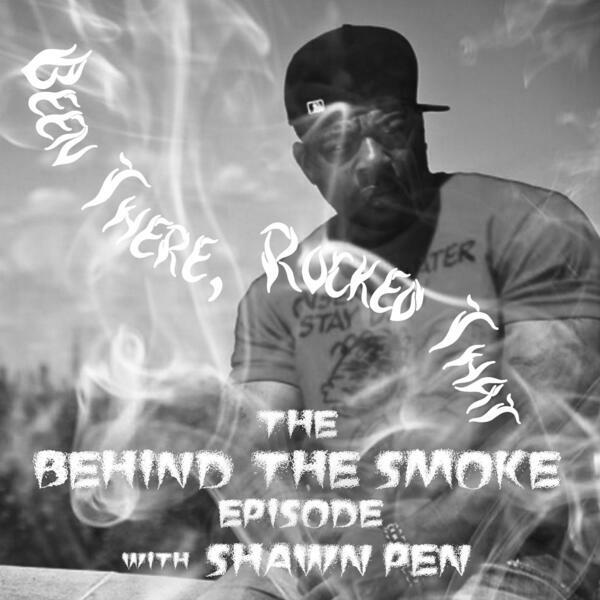 Shawn details why he launched "Behind the Smoke" and the podcast of the same name, the history behind the infamous Quad Studios session when Tupac was shot, and what led to him penning the novel "The Black Church." Shawn also details his involvement in Prance dancing for Special Ed, as well as how he helped launch AZ's rap career.